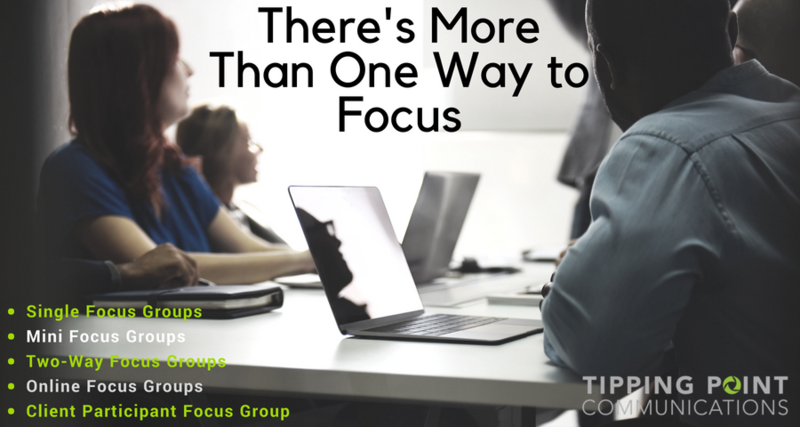 The goal of every focus group is to connect with participants to derive insights that will help achieve a marketing research objective. A discussion guide helps you do this by facilitating that connection. As the name implies, a discussion guide (or moderator’s guide) is a written agenda that helps the moderator facilitate the focus group conversation. 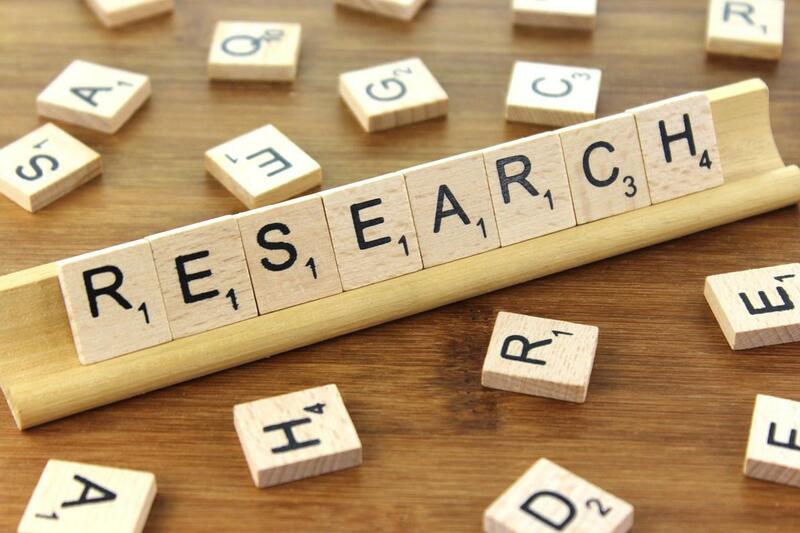 The effort of creating a discussion guide enables the research and marketing teams to plan out the focus group before it takes place, ensuring you make the most of everyone’s time. 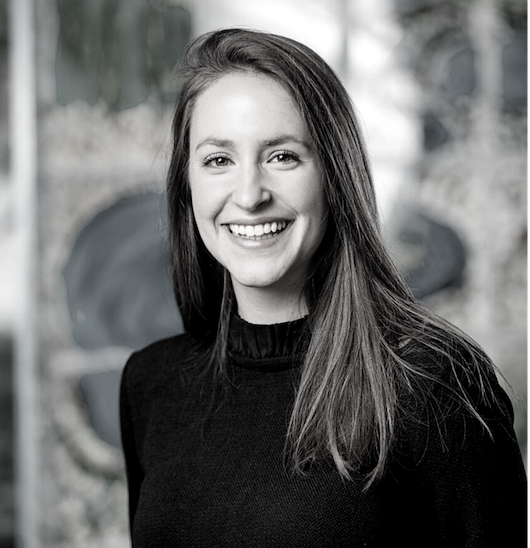 In our experience, the best discussion guides capture all of the important questions related to the research objective while giving the moderator flexibility to adjust to the individuals in the room. This allows the moderator to let the conversation flow naturally while overall keeping it on track. Typically, focus groups are new for many participants. They often may not know why they are there, why they were asked to come, how long the group will take, or how the process works. It’s important the moderator begins with an introduction and covers basic ground rules and “house-keeping” items. We love using ice-breaker questions to engage and relax participants. We also use this time to tell them there are no right or wrong answers, we just want to have an open conversation. These 10-15 minutes are crucial for the moderator to create a sense of trust. This time also allows participants to see if they have something in common with other people in the room. "What’s your favorite clothing brand?" We ask participants straightforward questions about their experience to learn and observe why they have positive or negative connotations of the topic at hand. During this time, we also ask about them what factors are important in making a specific decision. As a group we start to dissect the topic as a whole. "Let’s talk more about some of those brands you just mentioned." The questions asked during this time are more thought-provoking, and allow the group to drive the conversation. At this stage, people will share their personal thoughts and opinions. We use this time to take their experiences and probe further for information related to our objective. If any one participant is not as engaged (or seems introverted), the moderator should encourage their input with a few open-ended questions. "Why are those brands your favorite?" Often times, we conduct exercises with participants to discover additional information. We often use this tactic when clients want to discover information about their competitors, test concepts or are rebranding. "Let’s break into groups and brainstorm the most important attributes of your ideal brand ." Before the focus group concludes, it’s important to highlight key talking points one last time. The moderator should then open the floor to any final thoughts, comments or questions from participants. "Thank you for your time. 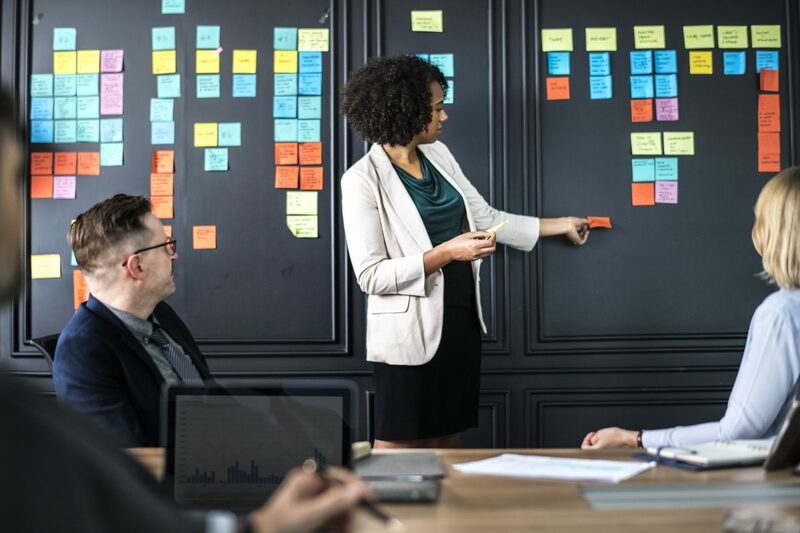 To review…"
Although a discussion guide is only one small part of a focus group, it is a crucial detail that ensures a thoughtful balance of objectives and human engagement. A little bit of preparation can go a long way. Tipping Point can help you plan for your next project. 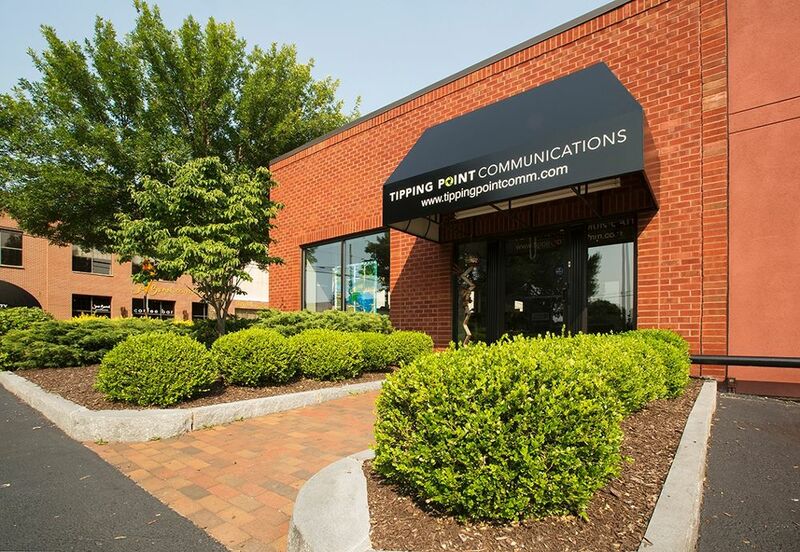 Email orotondo@tippingpointcomm.com for assistance! 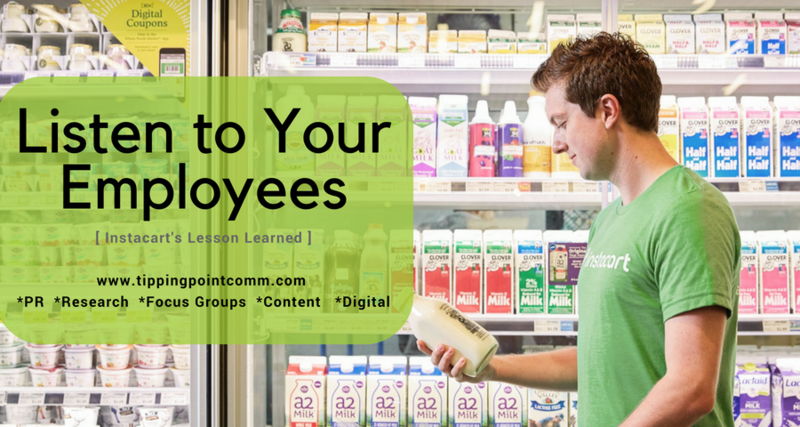 Instacart’s Research: Listen to Your Employees.